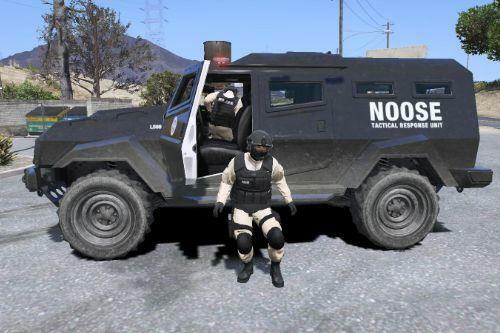 Neat idea for a civilian version. 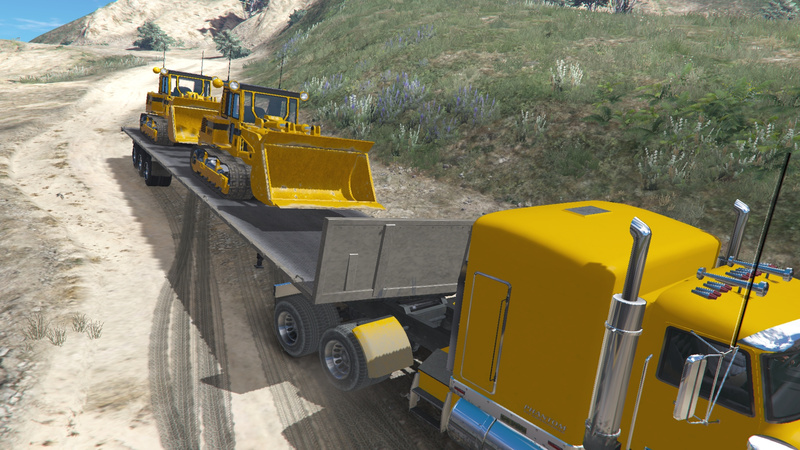 Maybe, if possible, can you do a faster version of the Menacer? 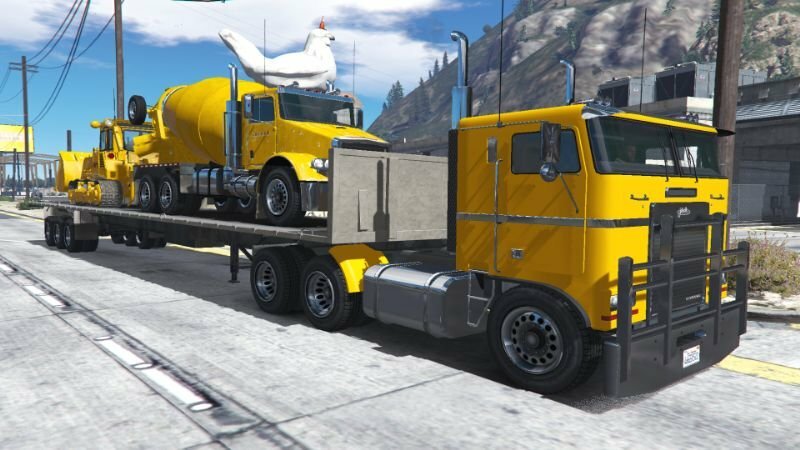 It's only a handling mod. 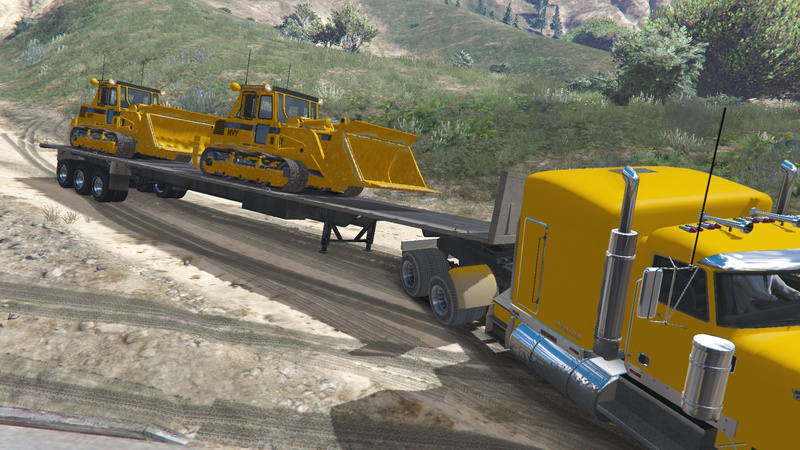 I also made the Menacer have the turret being controlled by the driver, on my game. 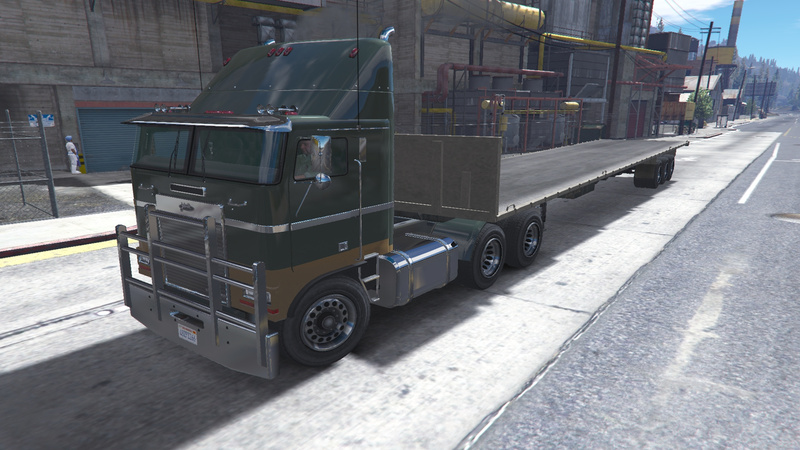 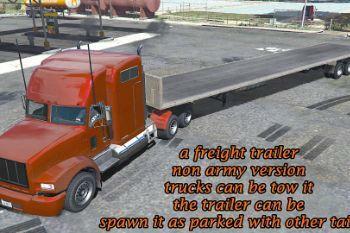 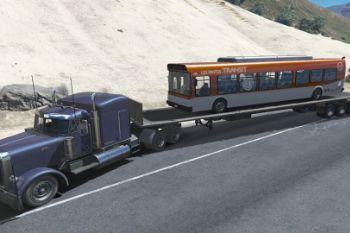 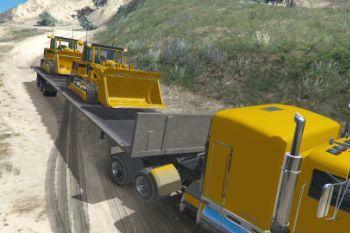 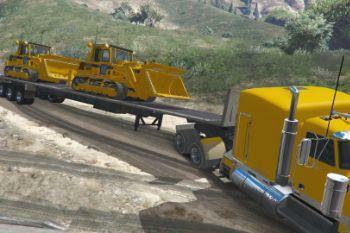 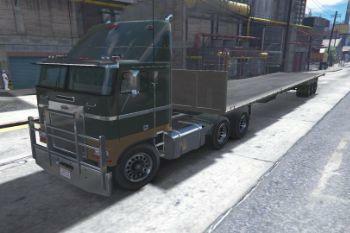 @AG_MODS is this one just a triple axle version of the stock trailer flat that is in game already? 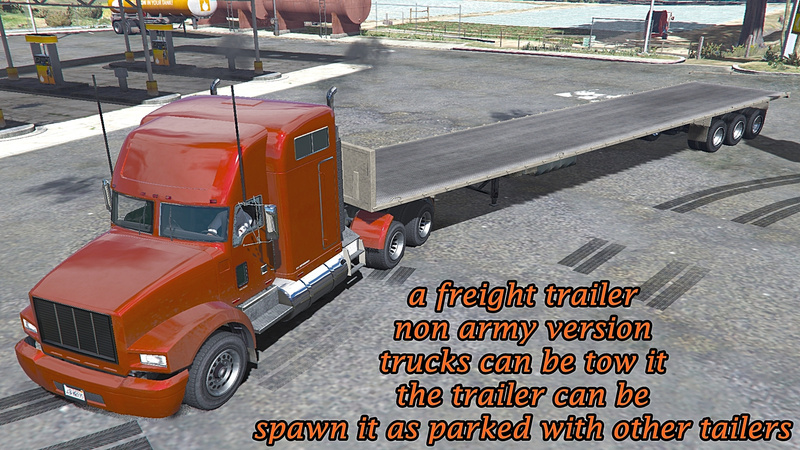 Does the spawned fright trailer roam anywhere besides near the army base? 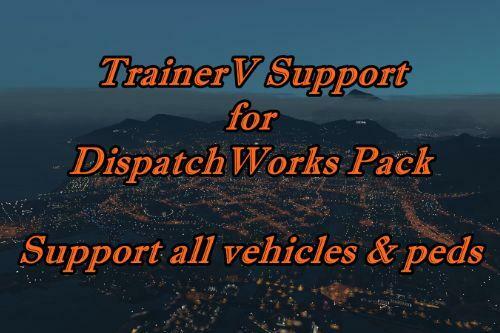 Did you expand it so it can be used map-wide? 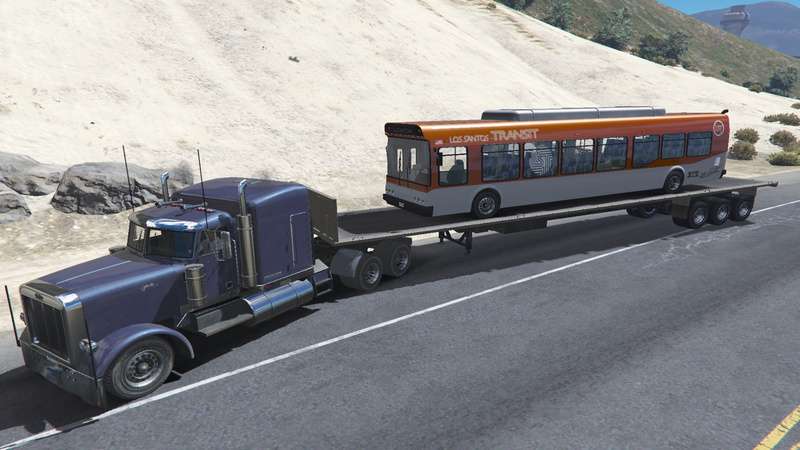 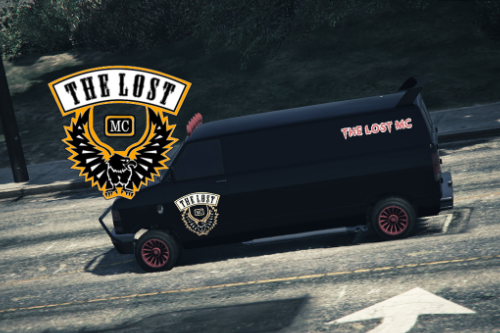 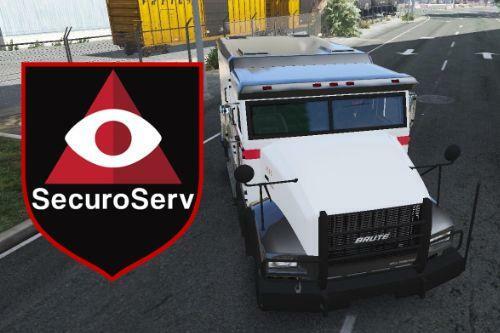 I use the mod that spawns DLC vehicles. 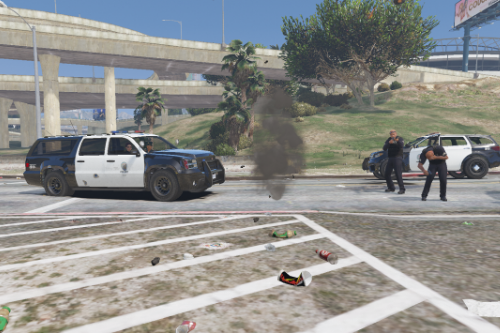 However, the vehicles spawn in certain areas only...I wanted to know if your mod only appears/spawns near military base because its the military vehicle reskinned.